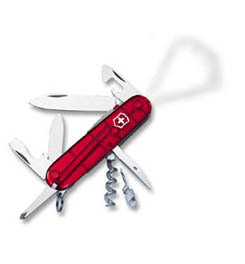 Visit Victorinox Swiss Army's Spartan Hardwood page. 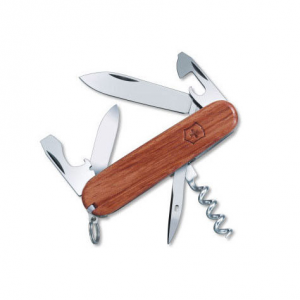 This Victorinox Spartan Hardwood pocket knife sports a handsome wooden handle that encompasses 2 blades and other tools-perfect for slipping into your pocket or attaching to your keychain. 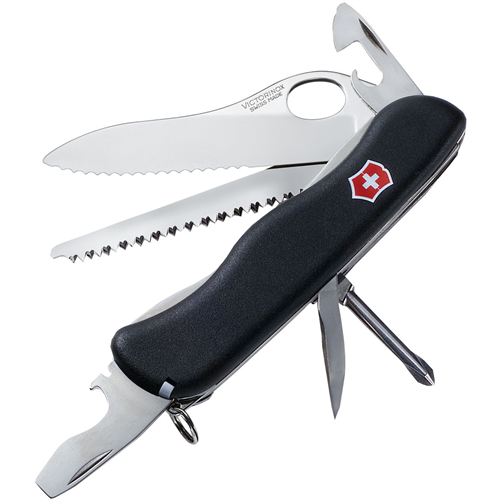 Designed for versatility, reliability, and functionality, the Swiss Army Spartan features the natural beauty and feel of hardwood handles. Each knife offers unique color and grain patterns for the perfect gift.. . . . 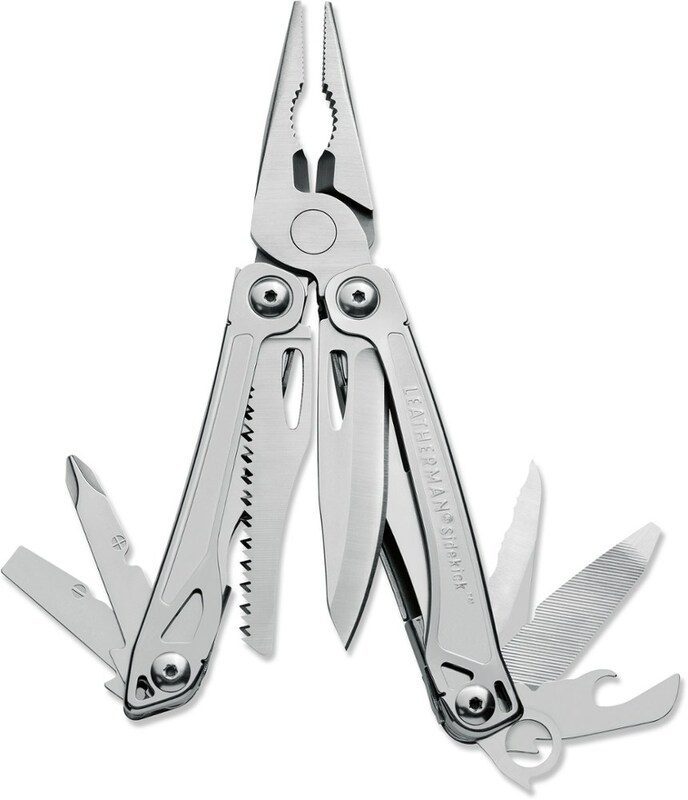 Variety of implements for everyday and not-so-everyday functionality-a handy addition to any lifestyle, whether in the wilds of nature or suburbia. First-class stainless-steel implements for high-corrosion resistance-Swiss-made precision engineering for the highest quality and durability. Quintessential toothpick, tweezers, and key ring. 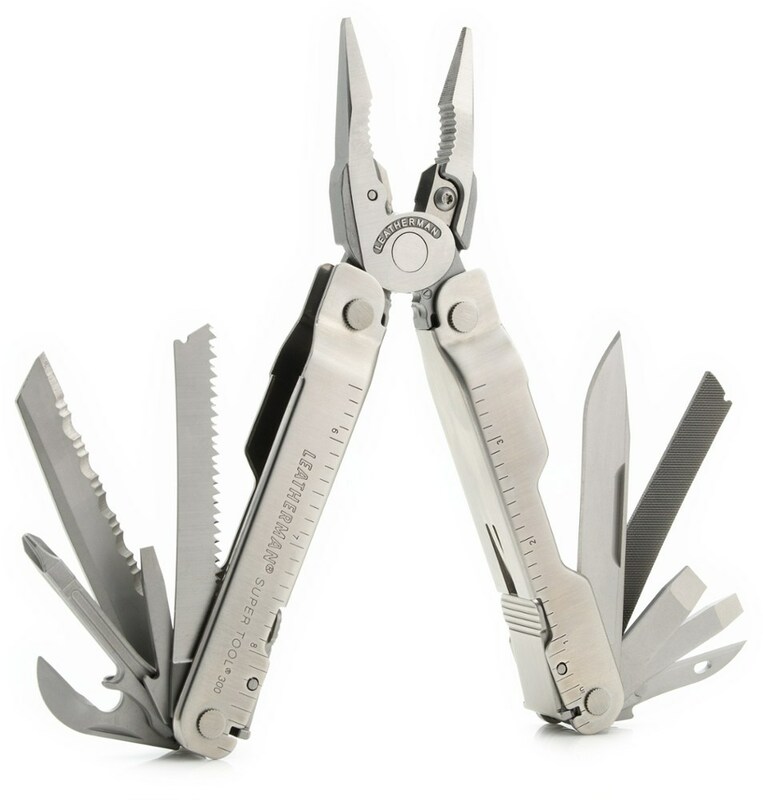 Large blade, small blade, corkscrew, can opener with small screwdriver (also for Phillips screws), cap lifter with screwdriver and wire stripper, reamer. 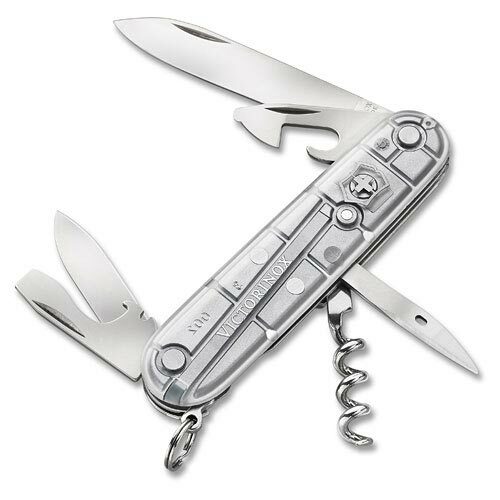 The popular Victorinox Spartan Swiss Army Knife keeps you prepared with the essential tools you need and features a beautiful grain hardwood handle. 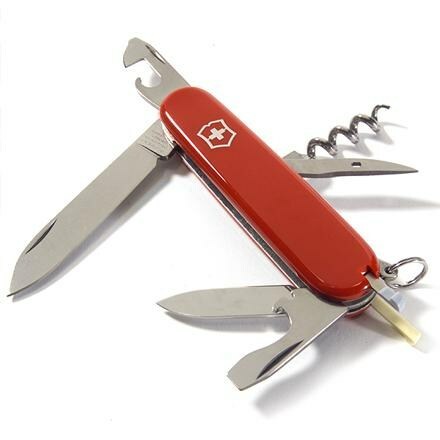 Large bladeSmall blade Can opener with small screwdriverBottle opener with large screwdriver & wire stripper Reamer with sewing eyeCorkscrewToothpickTweezersKey ringSize: 91 mm | 3 1/2"
The Victorinox Swiss Army Spartan Hardwood is not available from the stores we monitor. It was last seen November 28, 2017	at SunnySports.